Although targeted by the Penal laws, these laws were also not very strict towards Presbyterians. That aside, the way in which they had been marginalised and treated made many Presbyterians question their position and security in Ireland, particularly those in Ulster. Moreover, Presbyterian settlers in Ulster were engaged in a traditional process of migration in which they had moved from Scotland to Ulster as part of the Ulster plantation during the seventeenth century. Nonetheless, their settlement there was relatively recent and their ties to Ulster not overly strong. This migration continued in the seventeenth and into the eighteenth century when many Presbyterians from Ulster left for the American colonies, sometimes known as the ‘New World’. The attractiveness and opportunity posed by the ‘New World’ would have been particularly tempting for those with little or no attachment to Ulster. 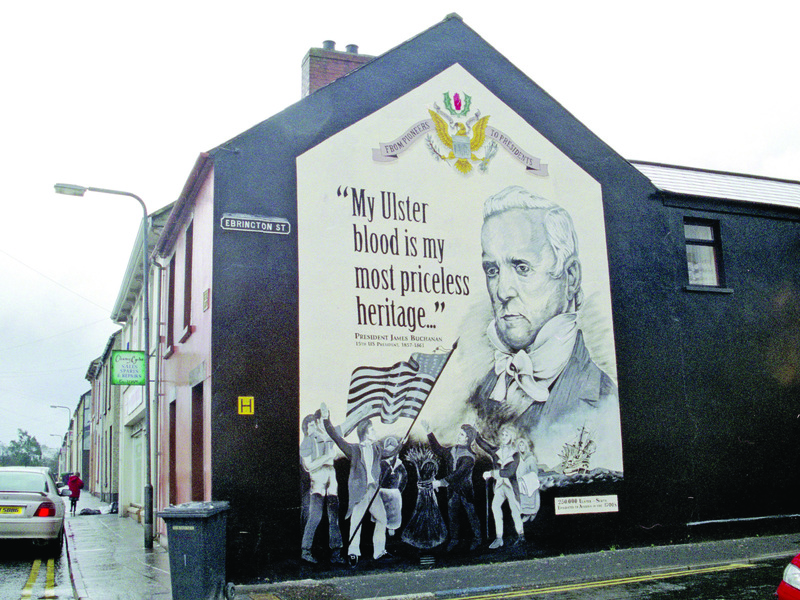 This lack of attachment may explain in some ways why so many Ulster Presbyterians emigrated than any other group, as Ulster Catholics may have feared the loss of family ties. Furthermore, emigrant letters and established settlements by Presbyterian ministers who had emigrated as earlier as 1638 were natural encouragement for those enchanted by life in the colonies. Through this process a distinct cultural, religious and ethnic identity had been formed. This was not the first time Presbyterians had left Ulster for the New World. In 1636 a ship entitled ‘Eagle’s Wing’ left the coast of County Down containing 140 Presbyterians but was forced to turn back due to bad weather. Later small scale migration continued in the latter half of the seventeenth century which included migration of Presbyterians from the Laggan area in County Donegal. Even then, the promise of a new life had encouraged settlers to consider the long, painstaking journey to the other side of the world. Why did they want to leave? There is debate over the nature and type of the emigrants who left during the eighteenth century. There are also many reasons and motivations which informed the decision to emigrate that reflect the ‘push’ of life in Ireland and the ‘pull’ and promise of life in the New World. The attractiveness of the colonies became increasingly stronger at the turn of the century as reports of opportunities in the ‘New World’ became more common. These reports depicted the American colonies as a favourable destination for emigrants where the land was cheap and the country vast with very fertile soil. While the penal laws in theory placed restriction on Presbyterians, they were not wholly responsible for the beginning of mass emigration in the eighteenth century. Other factors which lead Ulster Presbyterians to choose a life elsewhere included local conditions like severe crop failures during the years of 1717 and 1718 along with the practice of rack-renting which caused distress and deprivation for many. Rack-renting, which involved charging rent nearly equal to the full yearly cost of the property, placed severe financial stress on many. 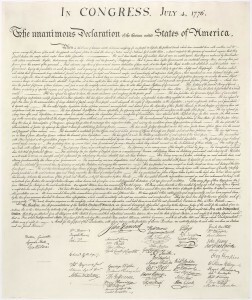 Letters from those who settled in the American colonies during the eighteenth century spoke of the tyranny and oppression they felt and how they had by and large escaped these problems by emigrating. “I find likewise that your Parliament is destroying the little Trade that is left us. These & other Discouragements are driving away the few Protestants that are amongst us. …No Papists stir except young men that go abroad to be trained to arms, with intention to return with the Pretender. The Papists being already five or six to one, & a breeding People, you may imagine in what conditions we are like to be.” . . .
Also, the trail set by those who went before them meant important links were established between Ulster and the New World. Ministers like Reverend Francis Makemie from Ramelton, County Donegal were sent to the colonies to preach to those who had already settled there and to encourage others to come. This intensified by 1740 when Ireland was struck by famine and around 400,000 people died. The years which followed brought more difficulties including a severe drought in 1754. 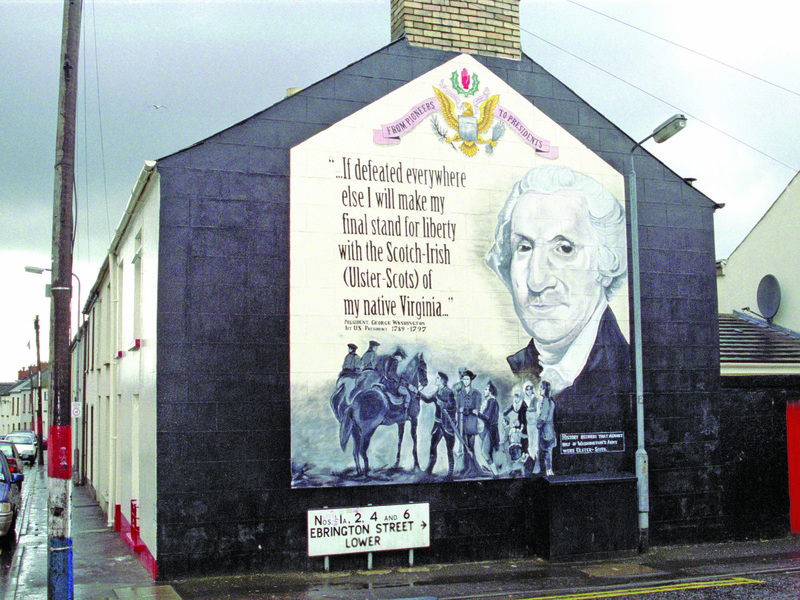 Outside of Ireland, a stream of pro-American propaganda was emerging from the colonies promoting the opportunities of a new life there. The eighteenth century witnessed the first large scale migration beginning in 1718 when 700 Presbyterians arrived in Boston harbour. Over the following two years up 2600 Scots-Irish made the journey to the New World. By the end of the century, up to 250,000 men, women and children had done the same, this was equivalent to half the Presbyterian population in Ulster. 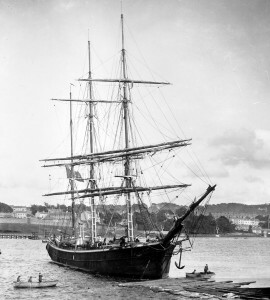 The port of Londonderry became one of the main ports for this emigration allowing tens of thousands of Presbyterians from the city and counties Tyrone, Antrim and Donegal to leave. Life on the ship was difficult. Conditions were cramp which in turn caused disease meaning many of those who begun the journey would not see the end. 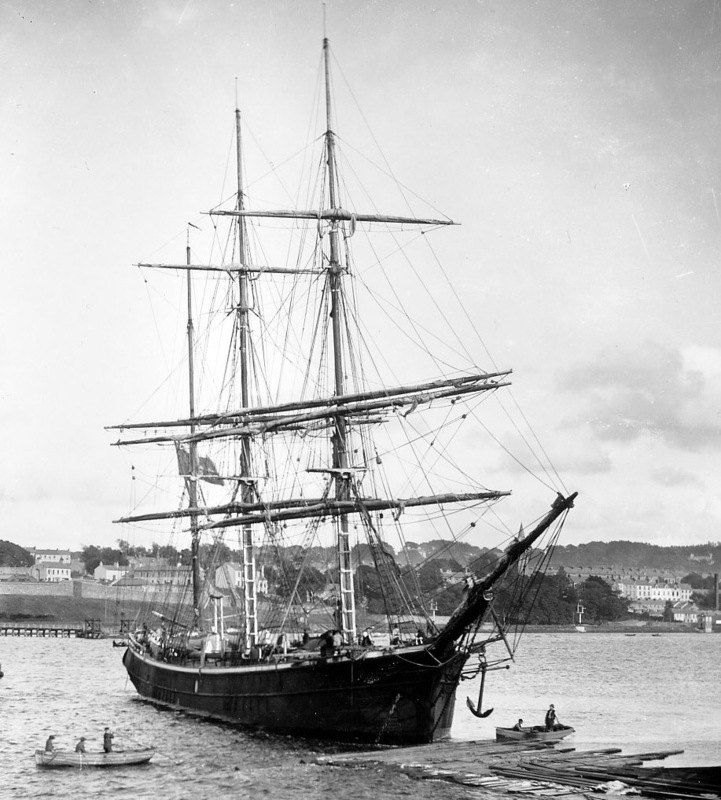 The weather at sea was often very bad with the journey taking months to complete. A sense of relief was no doubt felt by those who made it through such a difficult experience on their way to the New World. What was life like in the New World? Travelling to the New World was not cheap, so only those tenant farmers who could afford to sell their leases could pay their fare. This alone was not enough. They also had to pledge themselves as servants for four years upon arrival in order to survive. The emigrants favoured Pennsylvania, Carolina and Virginia as their destination. 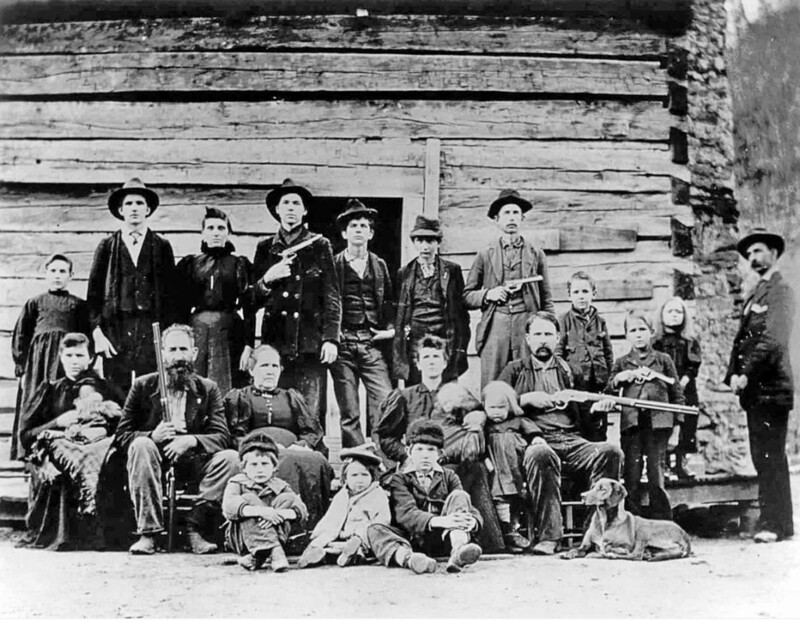 Indeed many families moved into areas such as the Shenandoah valley and the Appalachian Mountains where they were dubbed ‘hillbillies’ because they would sing songs of home recounting the victory of King Billy (King William) at the Boyne in 1690. However, life in the New World was not without its difficulties. Many Ulstermen who left during the early part of the eighteenth century arrived in Boston only to find they were unwelcomed by the native inhabitants. Others chose a different route via the Delaware River to a land which appealed greatly to them, so much so the reports of their success and settlement encouraged many to follow. Despite initial difficulties, the Ulster Scots settlers – or Scots Irish as they became known began to flourish and lay deep roots in the New England area. Many went on to forge successful lives in politics, religion and commerce, even more so many became the President of the United States of America! 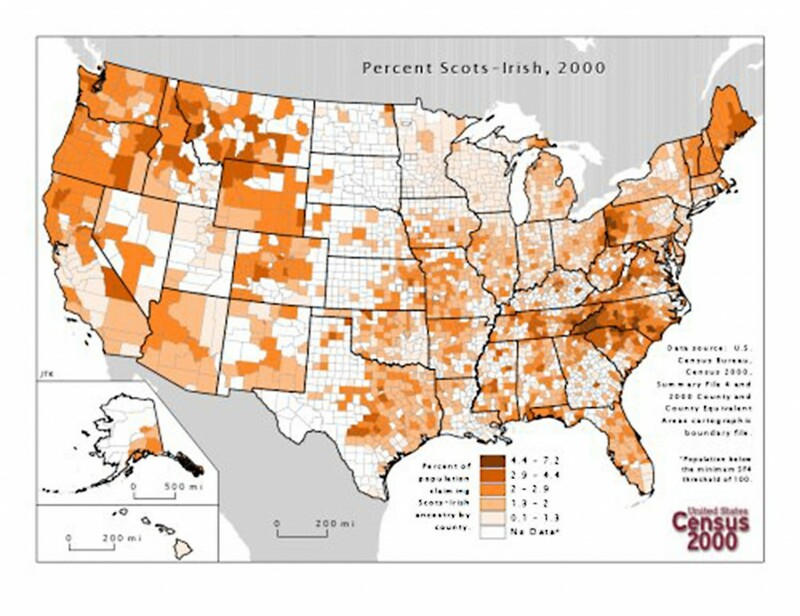 Towards the end of the eighteenth century, the emigrants had integrated well into American society but tended to identify themselves as separate, being known as ‘Scots-Irish’ or ‘Scotch-Irish’. They developed strong communities and played an active role in civic and public life. They would also play a military role during the war of independence beginning in 1776 and which aimed to remove British rule from the American colonies. At this time, many of those who emigrated would play a key role in supporting the conflict. Indeed, a fifth of the white population was at that time Scots-Irish and were in some respects the backbone of the Patriot Army fighting against the British. 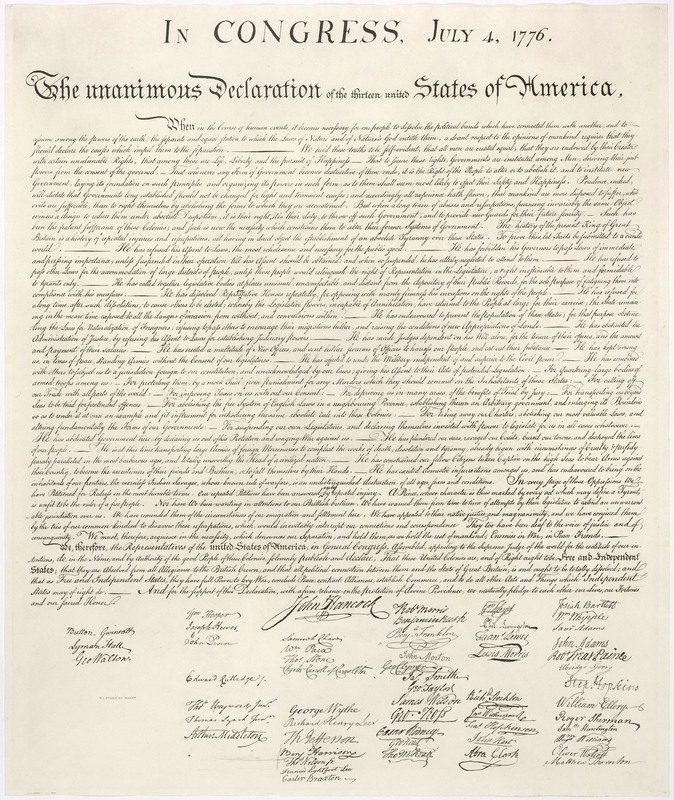 Their contribution was recognized and enshrined through aspects of the Declaration of Independence which integrated religious tolerance into the constitution, something which the Presbyterians had sought in Ulster prior to emigrating. Stories from the War of Independence along with revolution in France filtered back to Ireland and deeply influenced many men and women who remained. These ideas would come to the surface during the period known as Grattan’s parliament in the closing decades of the eighteenth century. It was during this parliament that revolutionary ideas such as Catholic emancipation (freedom from restriction) were introduced, something almost unthinkable in a parliament dominated by Protestant elites. Henry Grattan, a member of the Irish Parliament and the Anglo-Irish Protestant elite, represented the liberal thinking of the time infused with revolutionary ideas of liberty, fraternity and freethinking infiltrating Ireland following the American and French revolutions. He shocked members of parliament during a rousing speech in 1791 when he demanded legislative independence from the English parliament. However, his efforts were reduced following the outbreak of violent rebellion in 1798 during the United Irishmen rebellion. This was a staged campaign for independence that attempted to unify Protestants and Catholics, in what is now considered the birth of modern Republicanism. 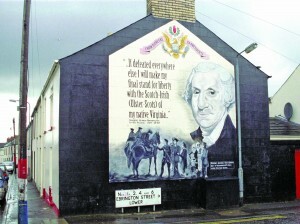 Lead by men like Wolfe Tone, a protestant political activist who had served in the French Army, the rebellion encouraged men and women throughout Ireland to rise up in arms. This included many Presbyterians in the heartland of Antrim and Down, in what was known as the ‘Turn Oot’ in Ulster Scots. Tenant farmers, labourers and clergy all got involved with many Protestant ministers being executed for their involvement. Not all Presbyterians supported the rebellion especially those in west Ulster but for those that did, it represented an effective means of attempting to overthrow British rule in Ireland in return for a consensual government which practiced civil and religious tolerance. The rebellion ultimately failed but it had been enough to encourage the decision by British Prime Minister, William Pitt to dissolve the Irish parliament and merge it with the English parliament. This move caused deep shock in what may be considered the backbone of the Protestant Ascendancy in Ireland. Parliamentary members, many of whom were bribed with money, titles and promises of reversal of anti-catholic and anti-dissenter legislation, voted to dissolve the parliament under the Act of Union 1800 allowing for full legislative subjugation under the English parliament. This would tie England and Ireland together until present day and become the centre of conflict between those who were for and against the union.